This tour will reveal the finest sites of the old walled City as well as give you an opportunity to view it from above at the spectacular panoramic spot. 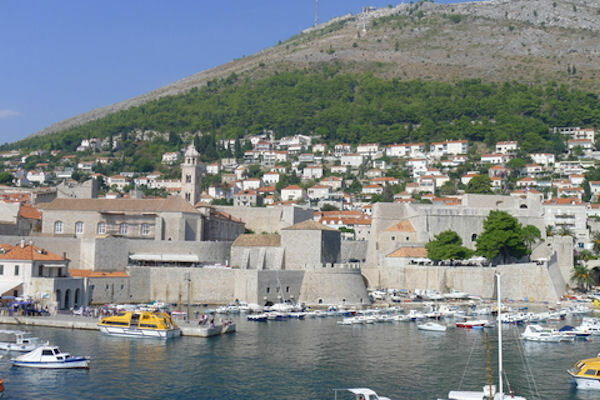 Enjoy a scenic drive to Dubrovnik Old Town with a photo stop. Our expert guide will lead you through the narrow streets of the Old Town introducing you to the history and culture of this magnificent city. You will then have some free time after the walking tour to further enjoy the beautiful city of Dubrovnik. Remember to bring your camera. Guests will have to walk approximately 500 meters over cobblestone and flat terrain, and take up to 50 steps.